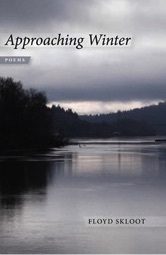 Approaching Winter, Floyd's 8th book of poetry, was published by LSU Press in Fall 2015. Finalist for the 2017 Oregon Book Award in Poetry. 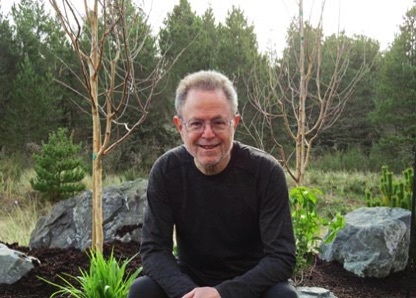 In his eighth collection of poems, Approaching Winter, Floyd Skloot--now in his late sixties--writes vividly of the way past and present interpenetrate. He evokes memory's fluid, dynamic, elusive nature, the extraordinary power of its ebbing and flooding in our daily lives. Also, anchored by love, immersed in life lived beside a major urban river with its ever-changing flow and its messages of seasonal passage, Skloot's poems are attuned to the urgency of the present moment. Approaching Winter is concerned with the slippery borders of perception, the zone where time is open, where the distinction between sleep and wakefulness, light and dark, consciousness and unconsciousness uncertain.